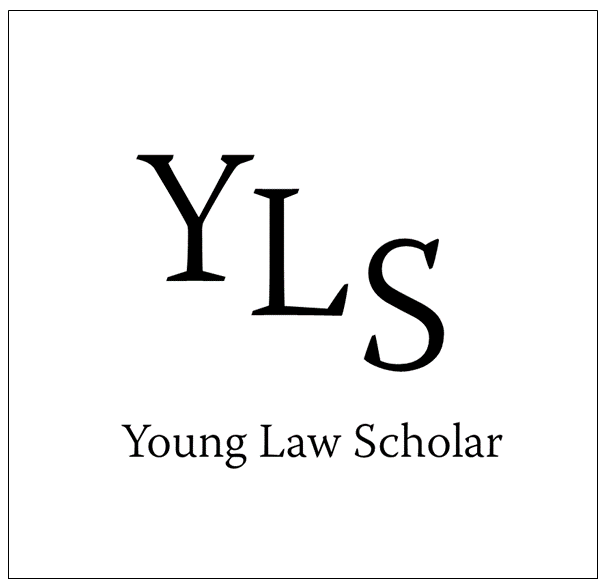 YOUNG LAW SCHOLAR IS PROUD TO PRESENT OUR BRAND NEW PODCAST! Join the Young Law Scholar Team as we record weekly podcasts on a variety of topics related to the subject of Law. We will also discuss important topics around being a student at University. In the future, we would like to have special guests and have interviews on the show also. Please do show your support by clicking on the link below. AVAILABLE ON APPLE PODCASTS, SPOTIFY, GOOGLE PLAY MUSIC , OVERCAST AND POCKET CASTS. Stay Tuned and Thank you for visiting our website!